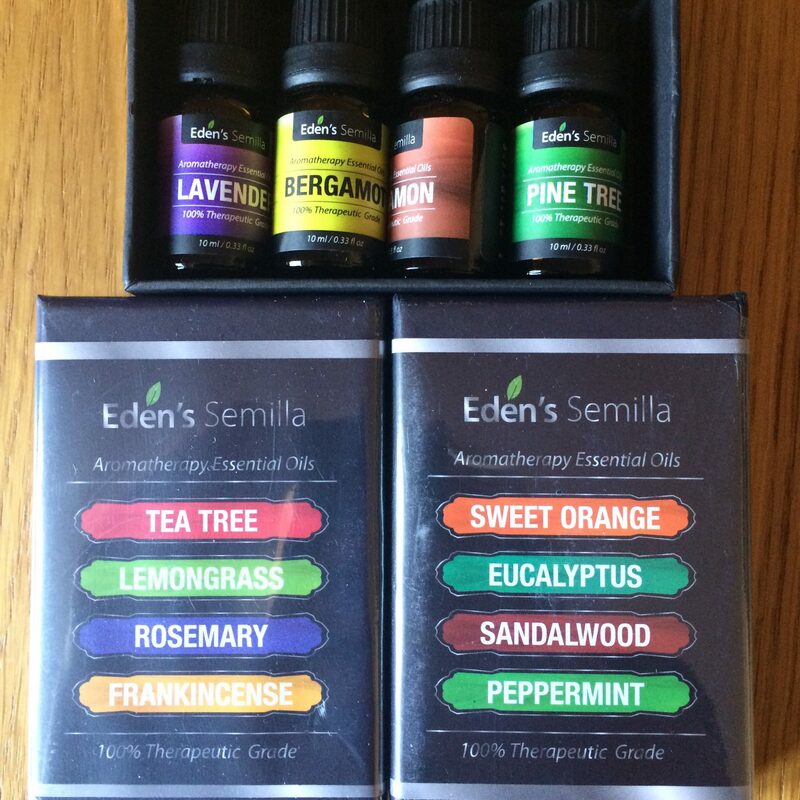 I’ve been a fan of essential oils, mostly as home fragrances, for ages but recently I’ve been using them more and more for home remedies. Essential oils can be used for so much in the house and in everyday life. I’ve been using mine to help with colds, headaches, getting to sleep, boosting energy levels, helping me concentrate and helping my skin. It’s simple and easy to find out more information about Essential Oils. I wanted to talk you through a few of my favourites and how I use them. Aromatherapy and the use of essential oils is a great way to help with everyday ailments but of course if you are worried about anything you should always speak to your GP. Aromatherapy can also be used in pregnancy but again make sure you speak to your health practitioner first. Lemon Oil – mixed with a little coconut oil and dabbed onto pulse points first thing in the morning. Lemon is great at making you feel awake, refreshed and keeping your energy levels up throughout the day. Lemon is one of my favourite scents. Lavender Oil – rubbed onto the soles of feet and sprinkled on pillows Lavender is great to help relax the body and the mind. Using Lavender oil before bed helps me to switch off and fall asleep much quicker, I also tend to stay asleep longer and feel much more rested when I wake up. Jojoba Oil – one that I find is lovely for my skin. If I want a more dewy glow to my face I mix a few drops with my liquid foundation. It helps the foundation spread better and keeps my skin feeling really moisturised and looking fresh all day. Cinnamon Oil – I mix this with coconut oil and mix into scaring and stretch marks to help reduce them. Cinnamon is great for inflammation and the gums too. It can really help to soothe stiff muscles. Eucalyptus Oil – my go to Oil for colds and headaches. I will use this in a hot bath or shower, in vaporisers and rub into my temples to help soothe a sore head. Do you use Essential oils? What are your favourites?